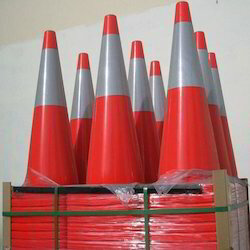 Providing you the best range of safety cones and spring post, pvc traffic cone, reflective traffic cone, retractable traffic cone, rubber traffic cone and traffic cones with effective & timely delivery. 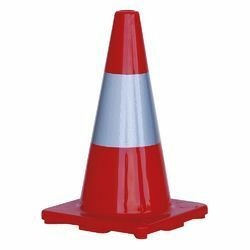 We offer excellent quality Safety Cones and Spring Post that is used in road for diverting traffic or blockage of road. 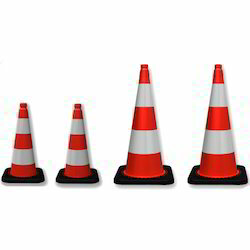 These are designed with extreme quality raw material which is procured from our renowned vendors. 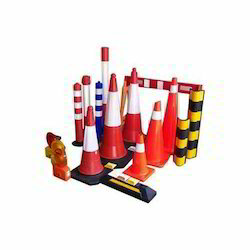 We offer these Safety Cones & Spring Posts in different sizes & designs. 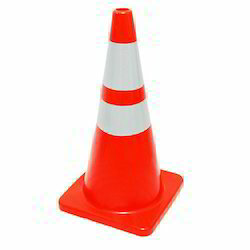 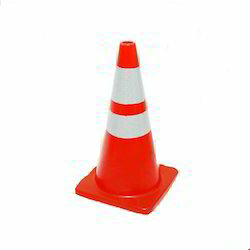 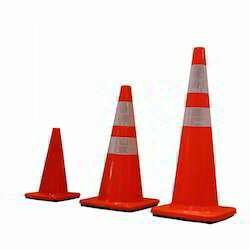 These Safety Cones & Spring Posts are renowned for high quality and durability. 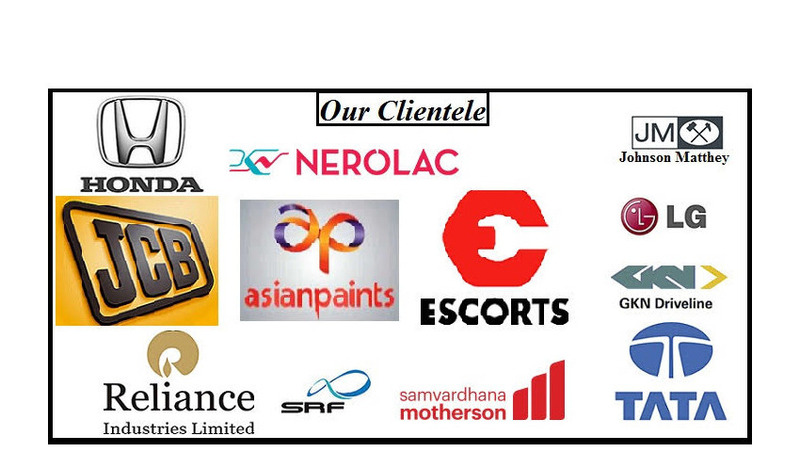 Available in different weights and Sizes Provision for fixing of plastic chains, light bar, reflector, message plate, plastic rope, road lamp & cone bar.